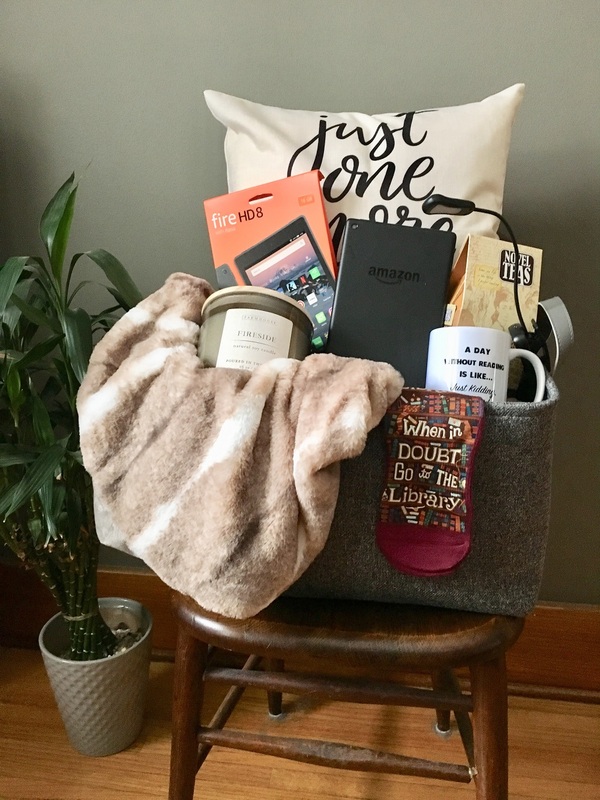 Booklovers, we’re having a Rafflecopter giveaway just for you! All in a cozy gray tote! 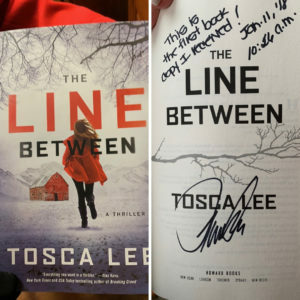 Second prize is the very first copy of The Line Between that I received. It’s signed and marked as the first copy! Enter before midnight January 31, 2019! Can’t wait for the book to come out! I need a good read right now that I can’t put down. THE LINE BETWEEN is brilliant. Been a long time since I’ve read a fiction book, let alone reading into the wee hours of the morning because I just “had” to read one more chapter. Great energy, story line, intrigue, romance, and bacon. Even caused me to go deeper with a few faith nudges. Love you, my friend! One can never have enough cozy blankets to use when reading books! Lovely, lovely, lovely! Thank you! Besides being extremely talented, you are incredibly generous, Tosca! Such generous give aways.